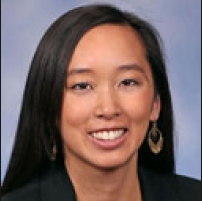 Current senator: Sen. Stephanie Chang (D-Detroit) currently holds the 1st Senate District seat. She previously worked as a community organizer in Detroit and served as the state director for NextGen Climate Michigan. She was first elected to the state House in 2014. She was first elected to the state Senate in 2018. A map of the 1st Senate District is available here. In July 2017, she formed a candidate committee to run for the Michigan Senate, Stephanie Chang for Senate. She is also connected to a leadership PAC, Stephanies Changemaker Fund. She previously raised money through a House candidate committee, Friends of Stephanie Chang.